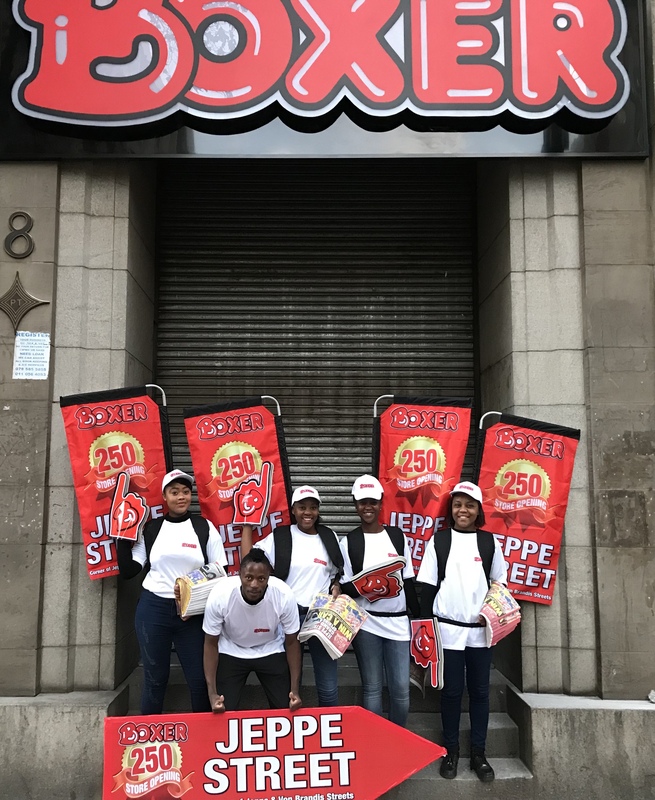 Boxer Superstores opened their 250th Store on Jeppe Street in July 2018 and literally shook Newtown Johannesburg CBD with Motorcross Acrobatics, Large Format Billboards and teams of Promoters and Arrow Spinners. 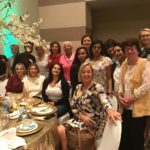 Congratulations for another successful Store Opening Campaign. 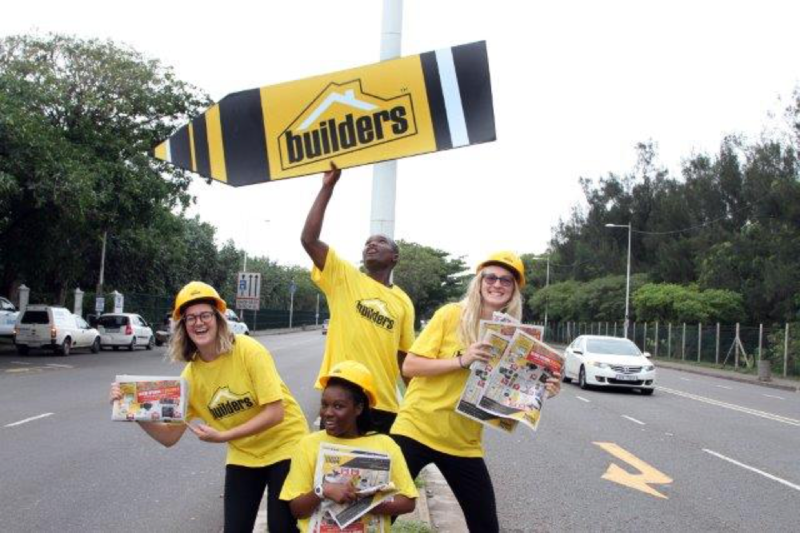 Builders express Durban North opened in December 2015 and achieved its highest to date opening day target. 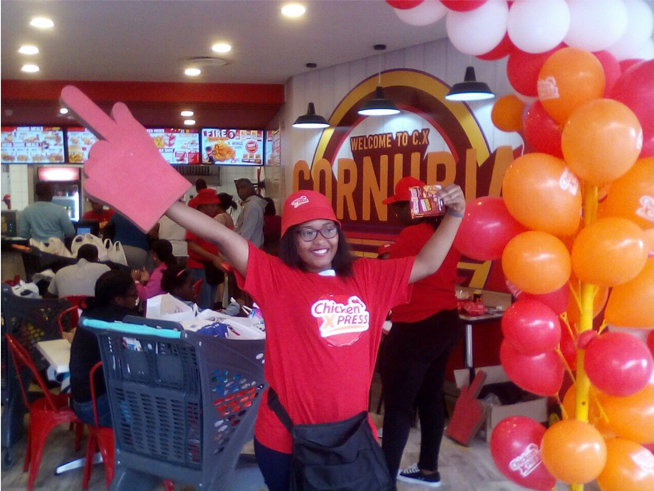 The Store Opening Campaign consisted of 3 days, 8 Promoters, Finger Pointers, 4 Arrow Spinners, as well as In Store Activities such as MC, Pop n Win Balloon Competition, Slush Puppy machines, Balloon Arches and many more. 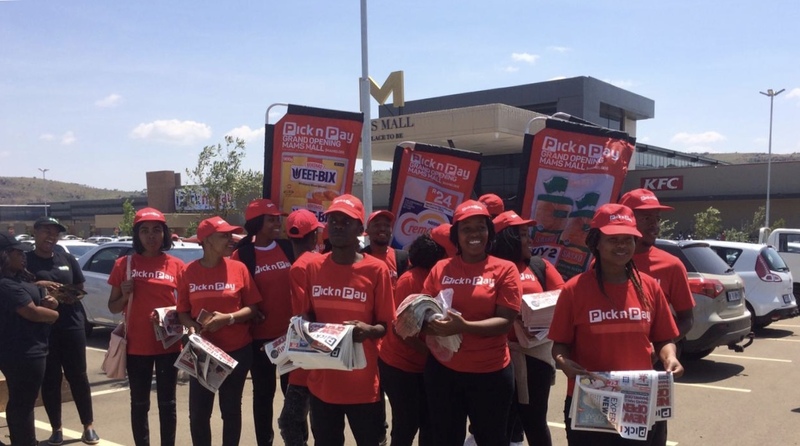 On the week of the 22-26th February Vibrant Teams around South Africa did a Nationwide, largest to date, Robot Activation with over 130 Robots done around the country. 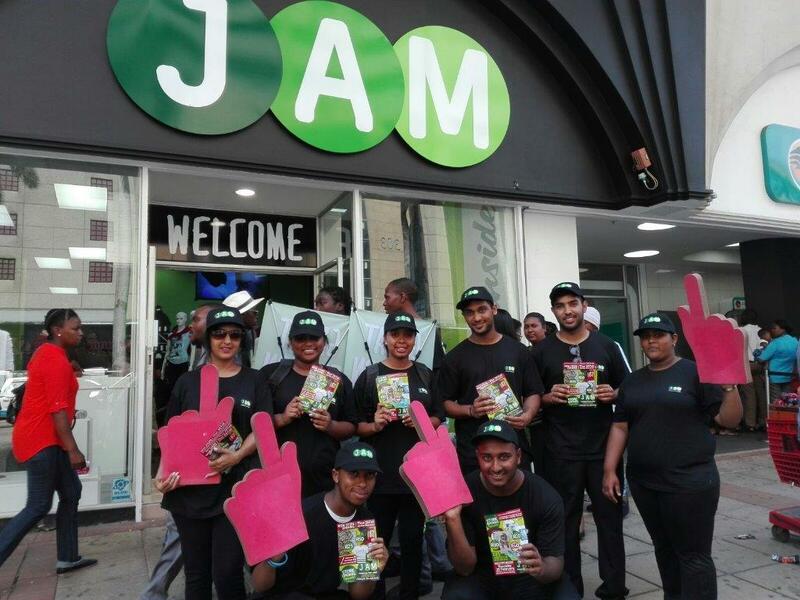 On the 25th February, Jam Clothing SA opened in Town Centre on 320 West Street. 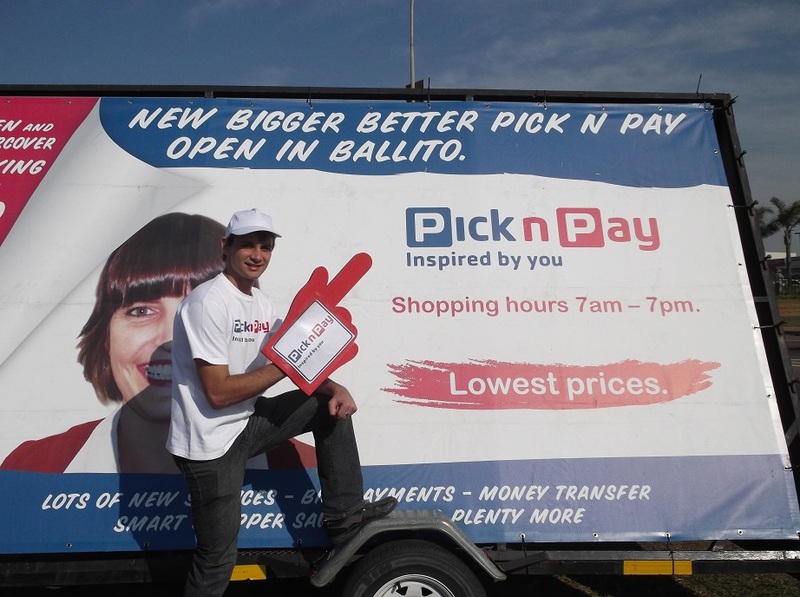 The Store Opening Campaign consisted of Finger Pointers, Walkabout Banners and a team of 8 promoters. 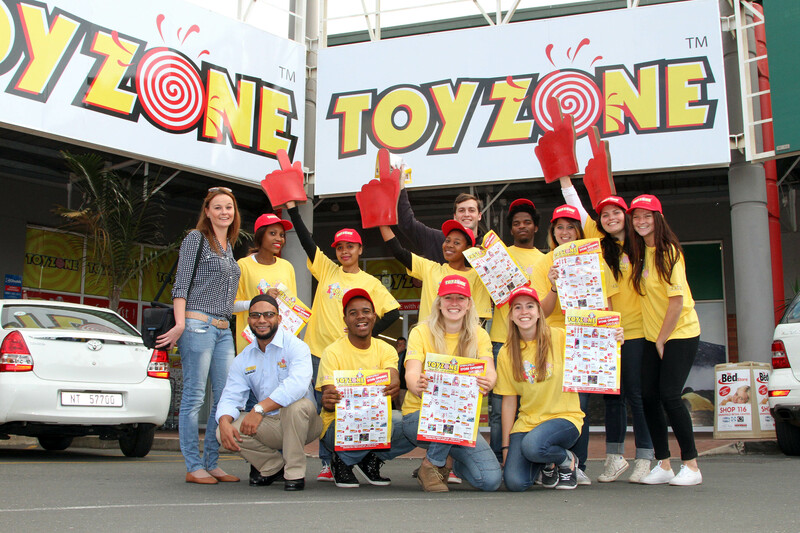 Toy Zone Store Opening Campaign in Springfield using a team of 8 promoters, Finger pointers and Branded wear handing out the Store Opening Flyers. 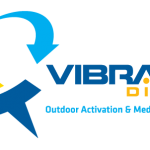 Vibrant Direct are members of the KZN Women In Business Association, Affiliate Members of ABC Verified Distribution as well as a member of the Women's Business Association. 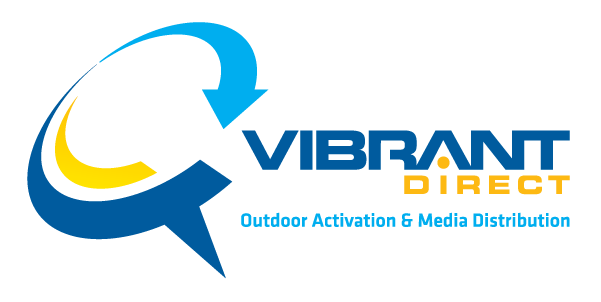 1) Overall, how well does our website meet your needs? 2) How visually appealing is our Website? 3) Do you have any other comments about how we can improve our website? 4) Were you able to find us on the web easily? 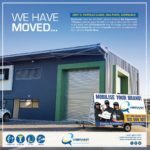 5) What was your turn around time after enquiring on the website? 6) Was our Accounts Executive helpful? 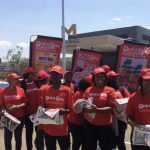 7) If you did use our services, how would you rate Vibrant Direct's customer service? 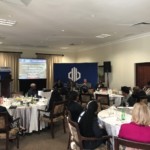 8) Do you have any other comments about how we can improve our services?